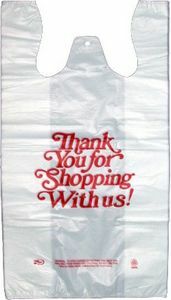 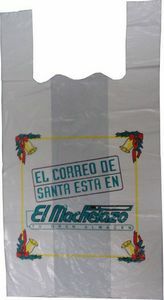 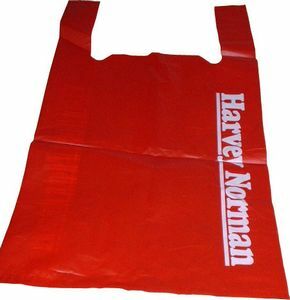 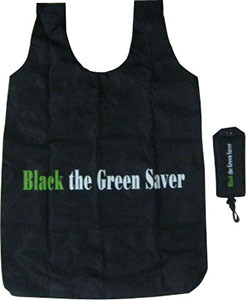 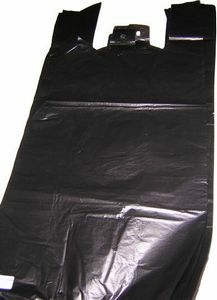 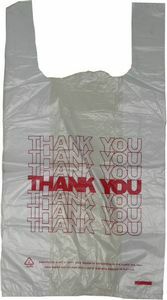 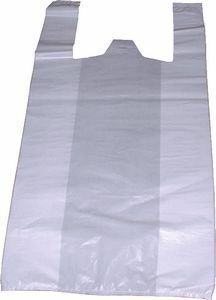 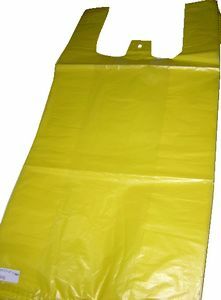 This bag is made from PE,with side gusset and can be printed. 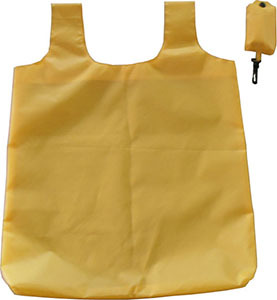 It's widely used to pack food,fruit,vegetable,rice and more. 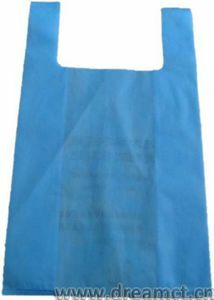 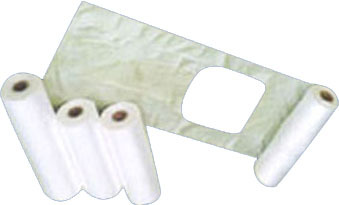 We can offer 250 tons of such bag monthly,and can produce any possible size.